Hello Friends, I always try to do something special for my online visitors. In this post you can learn how to reuse your USB media which has been declared dead or corrupted by you or USB media which shows errors like “unknown capacity” or “unsupported format” etc. Now try to follow each and every step as shown below in this video. USE “DISKPART” COMMAND ON COMMAND PROMPT FOR FORMAT YOUR MEMORY CARD IF SHOWING MEMORY IN MEGABYTE INSTEAD OF GIGABYTE. 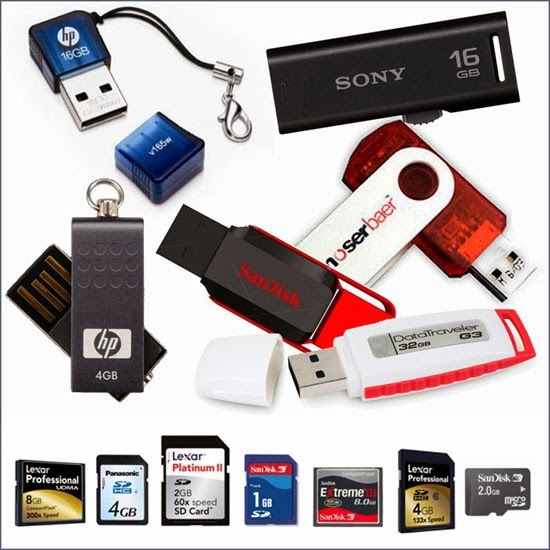 INSERT YOUR MEMORY CARD INTO USB PORT BY USING MEMORY CARD READER OR MEMORY CARD ADAPTER.